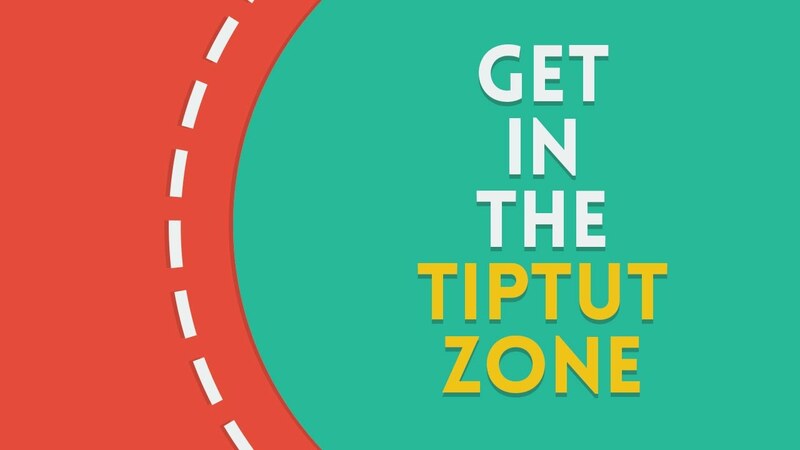 At TipTut, you’ll find tutorials, reviews and resources useful to Creative Designers. They create tutorials in and out of the Creative Cloud Suite as well as more general Design Theory tutorials. Check some out!